H and H are the two letters I’m referring to. As in Heather’s Helsinki. They popped into my head earlier this afternoon when I was in the pet shop of all places. This coming Saturday they are taking part in a street festival of sorts. The street’s name is Hitsaajankatu (Welder’s Street). The area was formerly an oil terminal, and has been reclaimed and turned into a very nice residential / commercial district. Lots of the streets in this area have industrial related names. 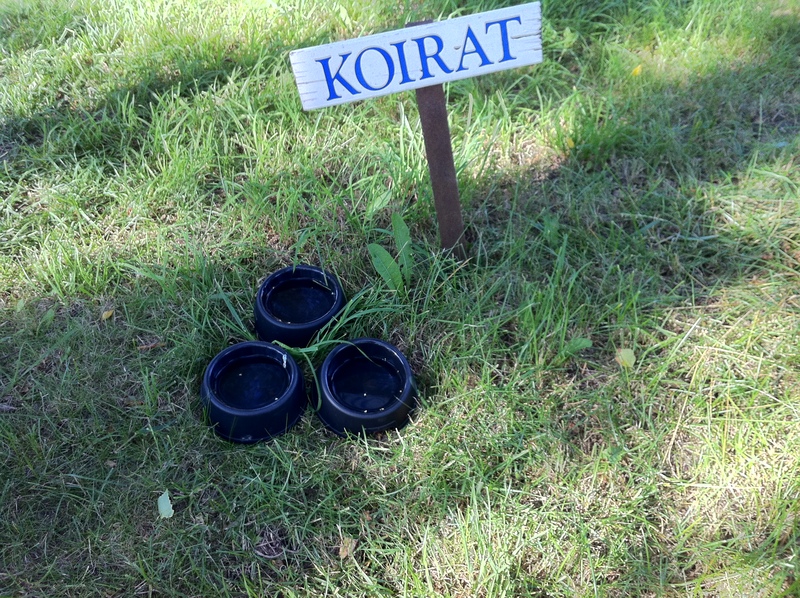 It’s a very common feature of the street naming process in many parts of Helsinki – the names might reflect the previous use of the area or concentrate on a theme. The street festival that is coming on Saturday is Hitsin Hulinat. A loose translation is Hell’s Craziness or Hells’ Big Noise. The idea is that all the shops in the area will be having big sales and nice happenings as well. 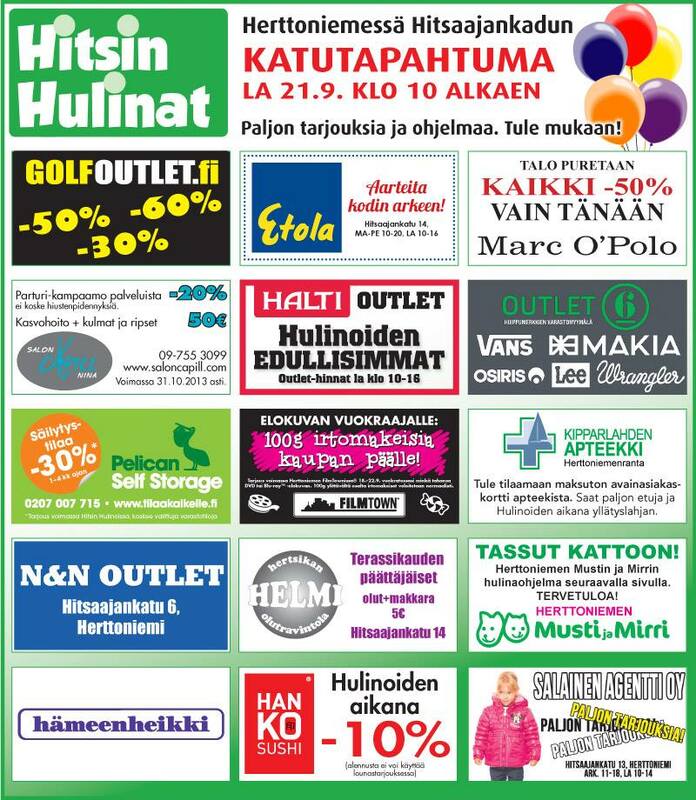 Hitsaajankatu has a mixture of outlets and regular shops. The pet shop falls into the later category, while further up the street is Mr. 14’s favourite shop; Outlet 6, an outlet shop that specialises in skate wear. Participants and some of their offers! Use the picture above, and the two maps below if you are in need of some retail therapy. Have fun out there! Getting there: Helsinki metro station Herttoniemi is a short 5 minute walk away. Helsinki has many islands in the immediate surroundings. Some are large, connected to the mainland by bridge or causeway, well populated and completely serviced with shops, schools and all regular city conveniences. Others are large enough to accommodate a single-room cottage and not much more. Still others belong to the military, and although no longer used for defensive purposes are yet to opened to the public and are still relatively undeveloped. Some of the larger islands play host to summer restaurants. These establishments cater to all tastes, from 5-star gourmet to family ‘pub-style’ meals and everything in between. 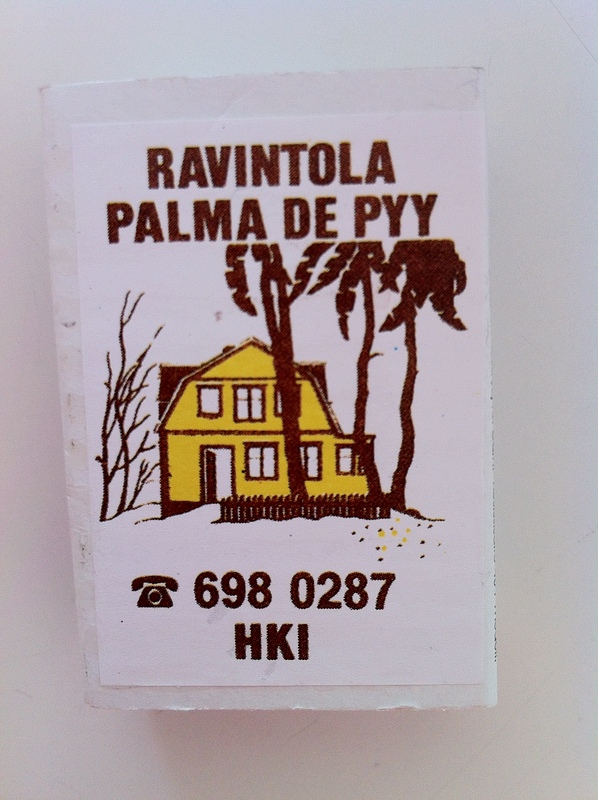 Ravintola Palma de Pyy falls into the latter category. 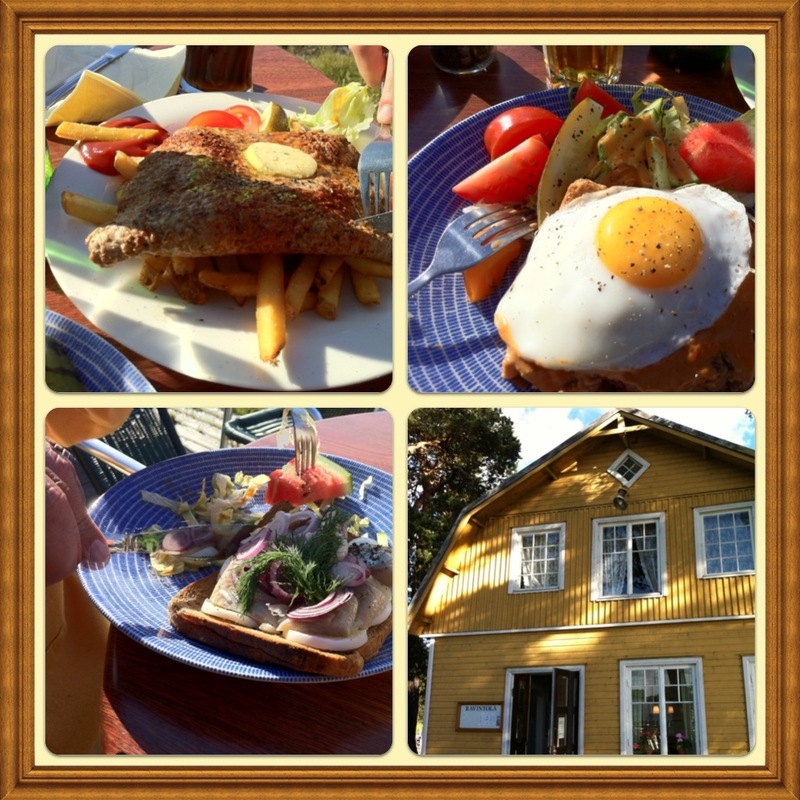 The restaurant is situated on the small island of Pyysaari, situated off the larger island of Laajasalo, in the east of Helsinki. 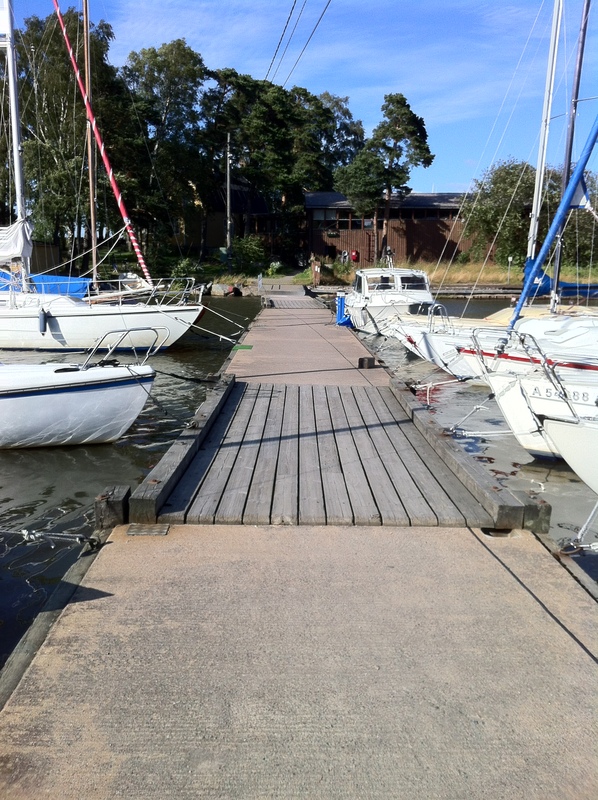 Pyysaari is also home to the Helsingin Työväen Pursiseura (Helsinki’s Workers Sailing Club). 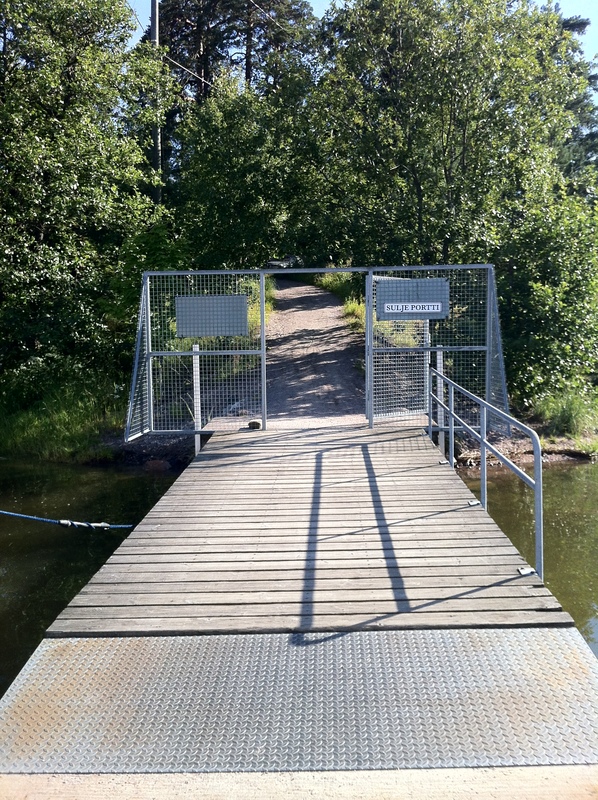 Pyysaari can be reached by car; bus 88 from Herttoniemi metro station; following the bike path to Laajasalo, or even by boat and mooring on their guest pier. 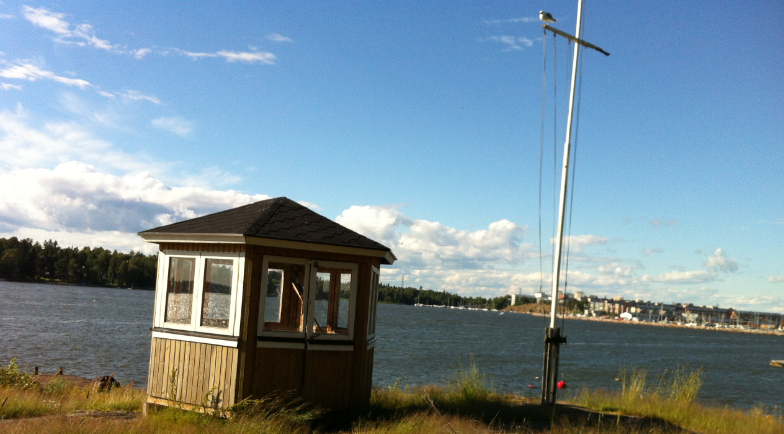 The judges box and flag pole. The seagull perched on the arm was there for the length of our dinner. The housing area to the right on the other side of the bay is where the author lives! If we lean out of our balcony and look left we are looking straight towards Pyysaari. 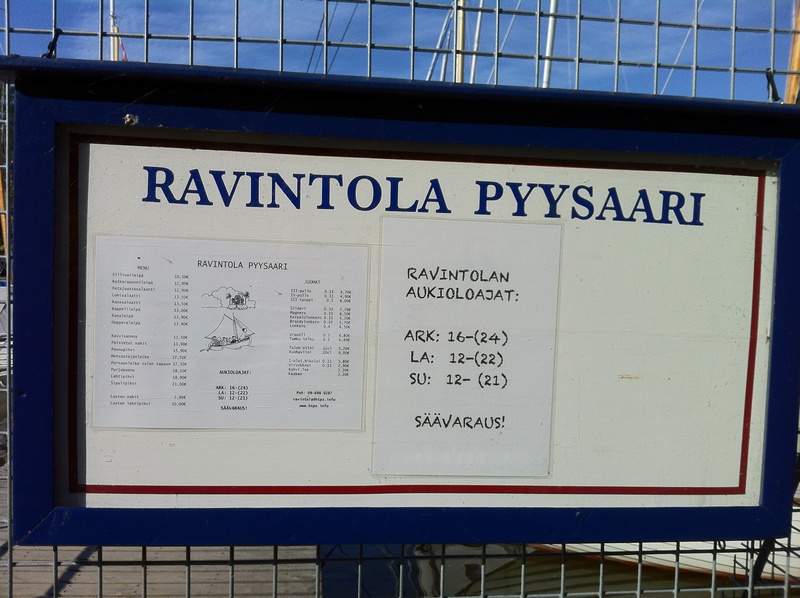 Some hints: opening hours are weather dependent. 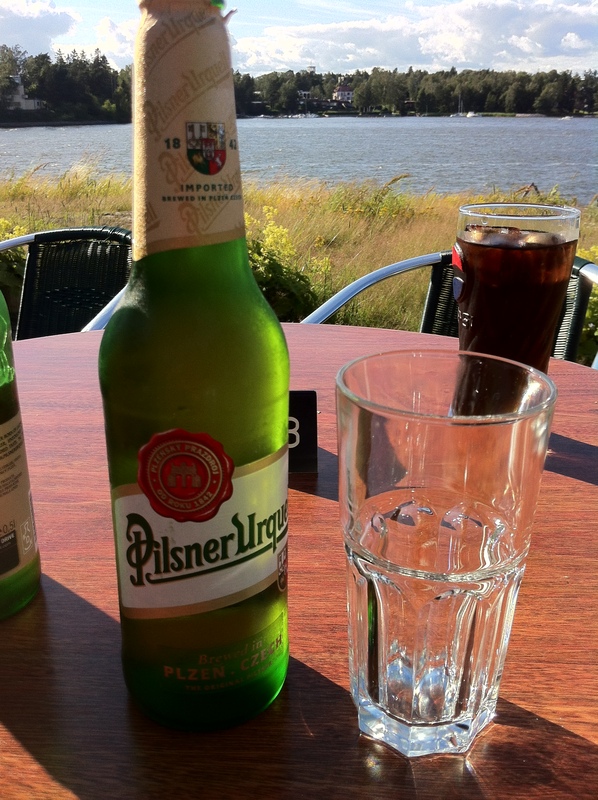 If the weather is not good and not many people are about, then they will close early. There is seating both inside and on the terrace. On warm summer days the demand is much greater than capacity and you could be in for a quite a wait if you want to sit on the terrace. 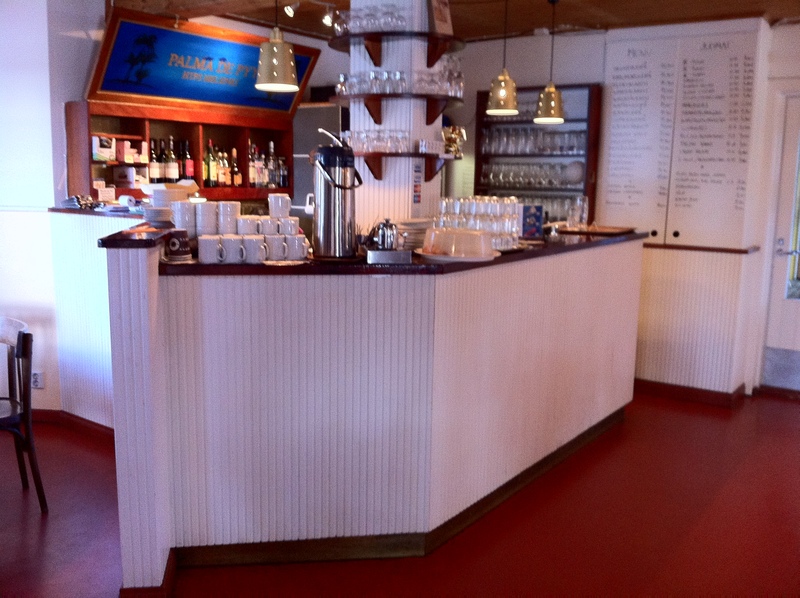 The restaurant is open from May Day until the end of September. 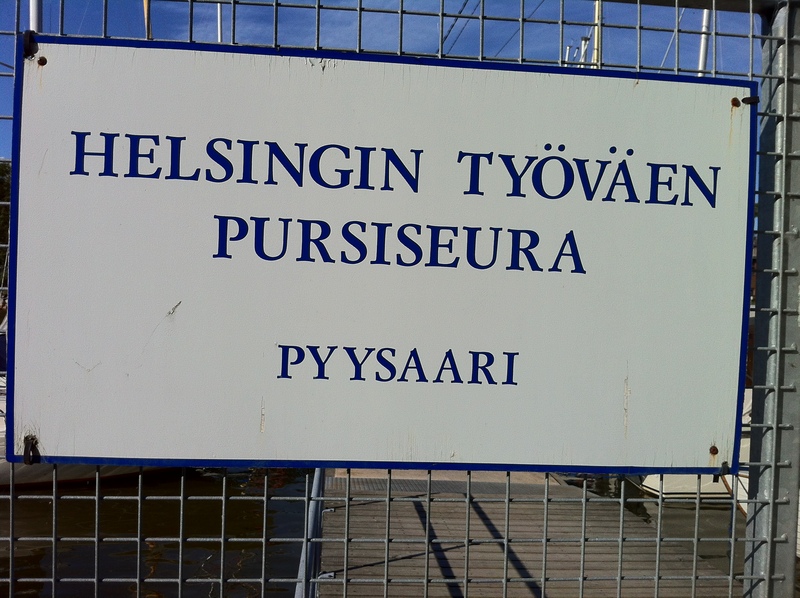 Did you know that ‘Helsinki’ is actually four cities? 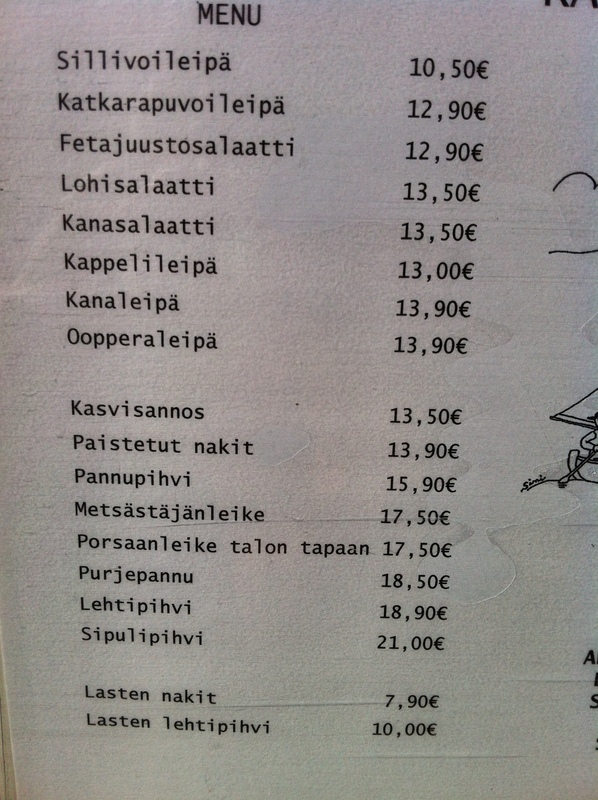 If you are a casual visitor to Helsinki, you may not have realised that Helsinki is actually made up of four different cities. Helsinki springs to mind first, and is the city situated on the harbour. Espoo is our near neighbour to the west and possibly is best known as where Nokia is headquartered. 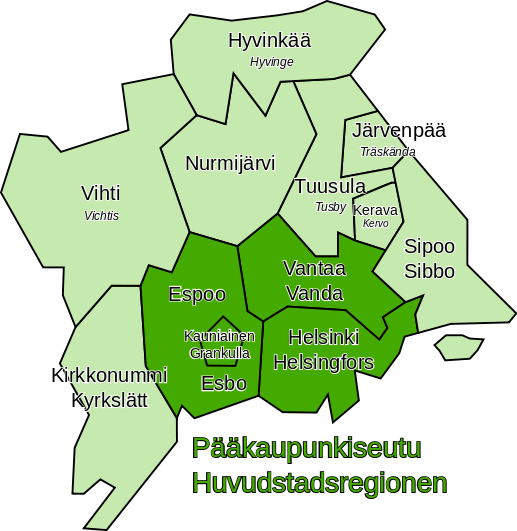 Vantaa is to our north, and is the location of HEL (Helsinki-Vantaa Airport). The fourth and smallest city (in terms of area) is the beautifully named Kauniainen which is actually situated within the city of Espoo. Each city maintains its own bus network, and through shared ticketing it’s possible to travel from city to city. Some planning is required and the journey planner is one of the most useful tools for working out how to get around Helsinki. So useful, that I even downloaded the application to my phone so I can check my route on the go, and not have to worry about printing out the connections. Coming soon: island life in the city!